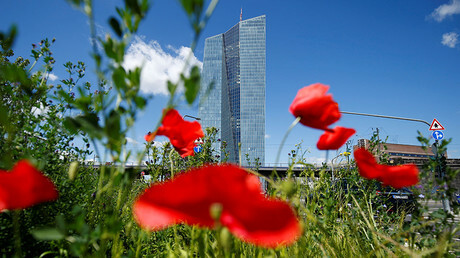 Covered deposits no longer need to be protected, according to the European Central Bank (ECB), which has proposed this month to stop withdrawals when a bank is on the verge of failing. “Covered deposits and claims under investor compensation schemes should be replaced by limited discretionary exemptions to be granted by the competent authority in order to retain a degree of flexibility,” said the bank’s proposal. It has suggested the current €100,000 (£85,000) deposit level currently protected in the event of a bail-in would no longer be available. 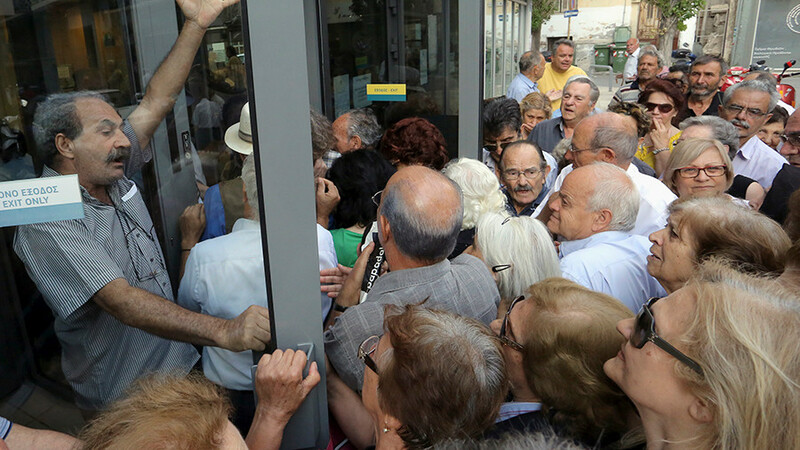 “...during a transitional period, depositors should have access to an appropriate amount of their covered deposits to cover the cost of living within five working days of a request.” That means depositors will have to wait five days for a ‘competent authority’ to decide what is an ‘appropriate amount’ of their own money for them to have access to buy food, pay bills and so on. The ECB said a pre-resolution moratorium should be used to “prevent severe deterioration of a credit institution’s balance sheet,” in particular to allow supervisors to complete an assessment of the lender’s viability. The proposal still needs to be agreed by the EU member states and then approved by the European Parliament has already been criticized by lobbying groups and regulators, claiming it would endanger financial stability. Banking meltdowns usually destroy thousands of savers and businesses who are exposed to the banking system. According to an IMF study, only two-thirds of potential bail-ins could affect senior bond-holders, those are most likely to be institutional investors rather than pensioners with limited funds.